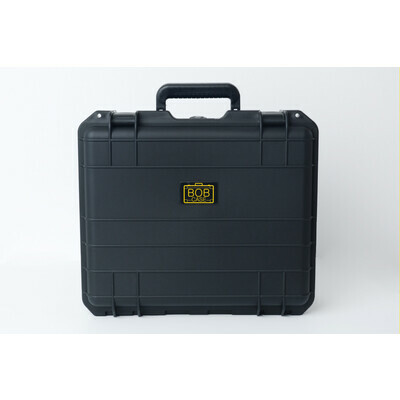 Internal Dimension: 395x320x117mm Heavy Duty water resistant case. 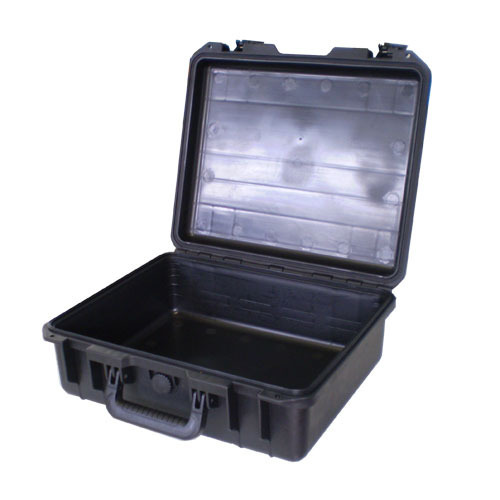 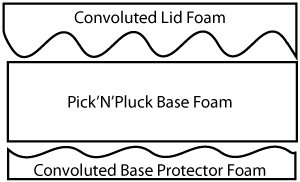 Internally fitted with pre-cubed foam in the base and convoluted foam in the lid. See Specifications tab for more information. 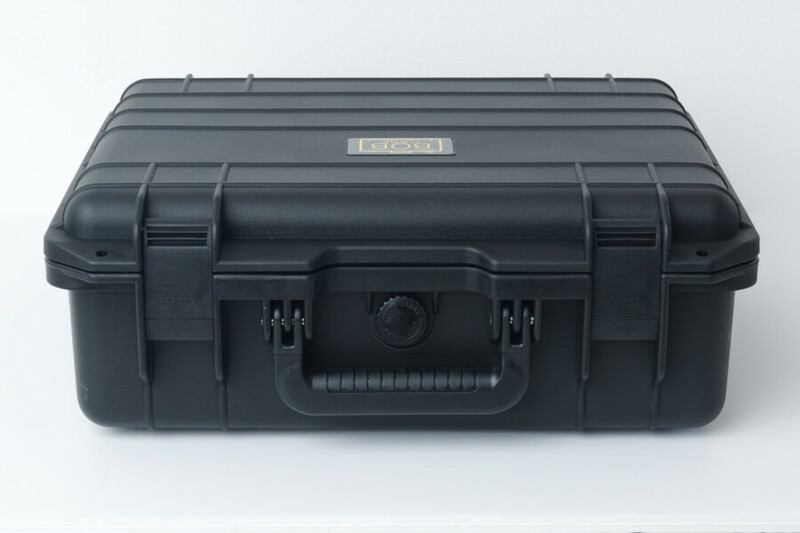 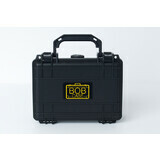 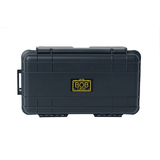 The BOBcase is an extremely robust case that is water resistant dust proof. 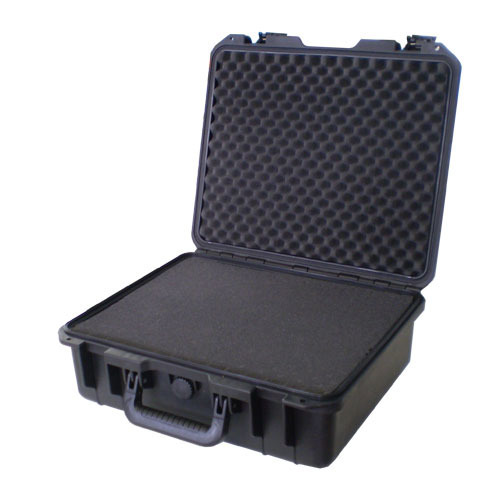 Fitted with a rubber O ring seal these cases are perfect for protecting your items against weather and other harmful conditions. 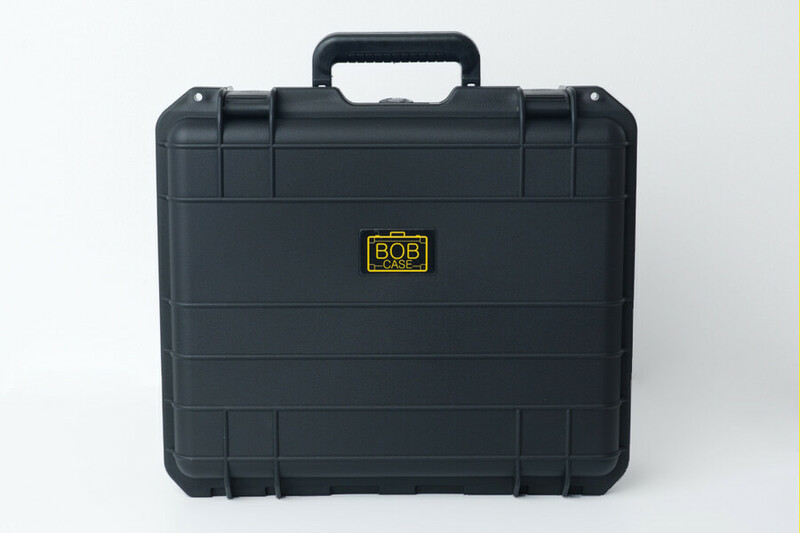 The BOBcase is the perfect investment to protect the things that matter most to you. 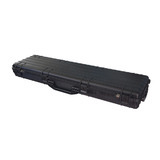 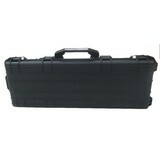 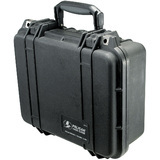 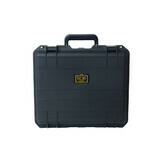 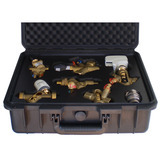 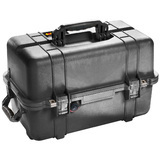 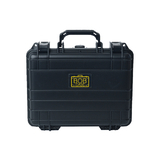 Perfect case for the protection of valuable equipment. 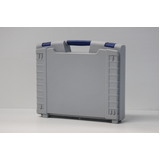 Custom foam interiors, personalized labelling and other colours available upon request. Contact sales@caseline.com for further information and a quotation. 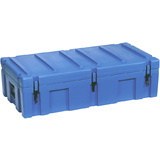 Help other Caseline Australia users shop smarter by writing reviews for products you have purchased.